Relocating is never a stress-free experience, but moving long distances can be particularly taxing. 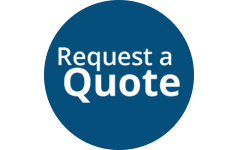 To make the move easier on yourself and make sure your cherished belongings get to their new location in one piece, the most important thing to do is hire the best moving services provider in town. 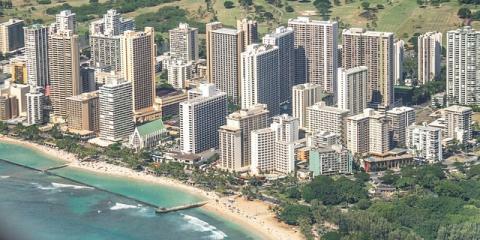 In Honolulu, that’s WestPac International. They’ve been helping families move from one place to another with ease for over two decades. Give Yourself Extra Time: With a long-distance move, everything needs to be ready when the movers arrive. Packing early and taking your time will ensure everything is packed up correctly. 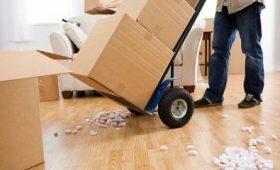 You will be better prepared to cope with the inevitable surprises of moving day rather than scrambling to throw your belongings into a box while a long-distance moving company is on the clock. Get Rid of Things: You have the opportunity for a fresh start, so getting rid of unused clothing and household items will not only make your move easier but will help you transition to your new location. Implementing the one-year rule is a great way to ensure you do not pay to relocate items you will never use, so if you haven’t used it in over a year, toss it. Pay Attention to Your Destination: People moving long distances do not have the luxury of visiting their new residence multiple times before moving day. Study the floor plan of your new place and measure everything out. If you need to get rid of a big item like a couch, it is much easier and cheaper to do it now. Also, if you are moving from a cold climate to, say, a tropical island, you might consider selling or donating your designer winter wear before you move. Work Exclusively with Long-Distance Moving Companies: While it might be your first move to this new location, make sure it is not theirs! Every move is fraught with potential logistical problems. Take, for example, a move onto or off of an island. Your moving services expert must have the know-how to safely transport your belongings over air, sea, and land. If you are considering a long-distance move, call WestPac International at (808) 845-9711 or visit them on Facebook. They offer complete moving services, including moving supplies, and have always been dedicated to providing the Honolulu community with quality moving services at an affordable rate.